Capture data, process your work, measure your results and inform your customers. Our experts will listen to your needs and give you a tailored AgileCase demo. The legal services software platform that does it all. AgileCase's powerful yet easy-to-use Case Management platform was built, from the ground up, with Legal Services Case Management in mind. Capture & Process - Capture information inside AgileCase and then process your work using the AgileCase platform. Measure & Inform - Measure using our advanced reporting technology and inform your customers using letters, emails, SMS's, the AgileCase portal or 3rd party API Integration. 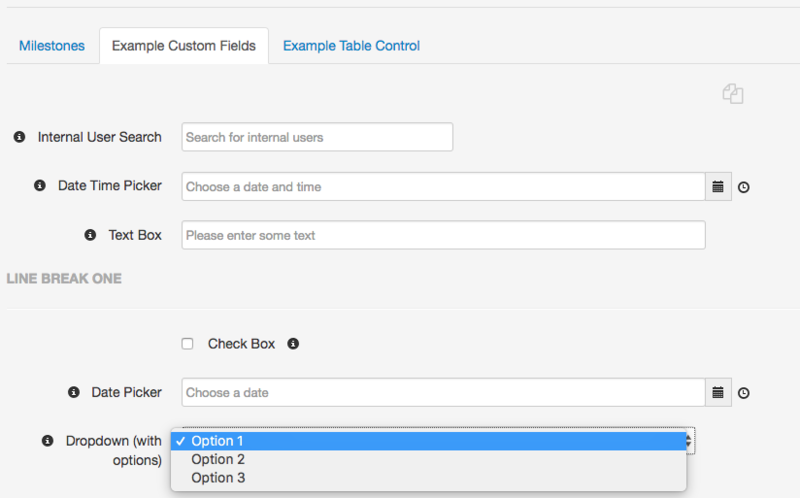 Get your data into AgileCase using easily built custom forms matching your business process. 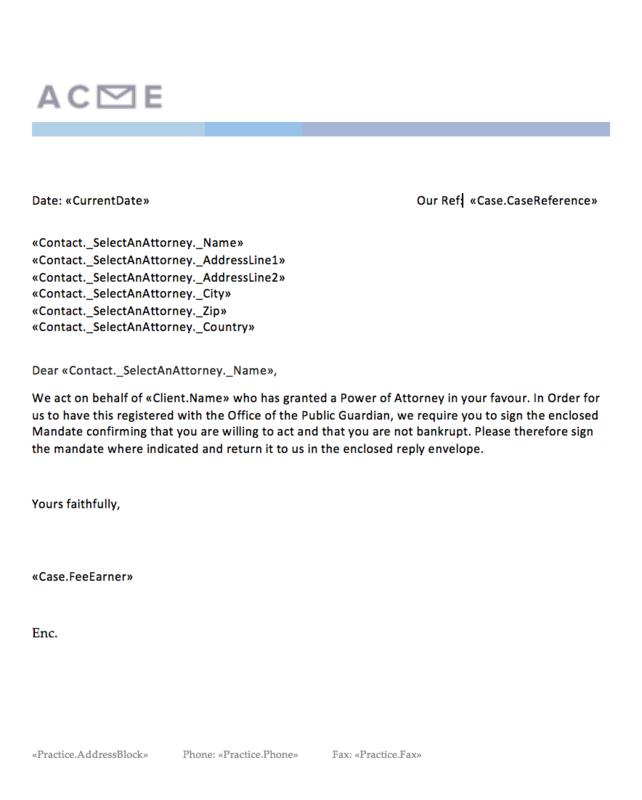 We support opening cases from any data source using the AgileCase API as you'd expect from Legal Services Software. Do your work, progress your cases. Update data, create letters, emails and SMS's. Use scripting to add automation and take your cases from one stage to the next and increase profitability. Agile Scripts can send templated email or SMS notifications, populate values in your case, add tasks or integrate with 3rd parties - all without human intervention. 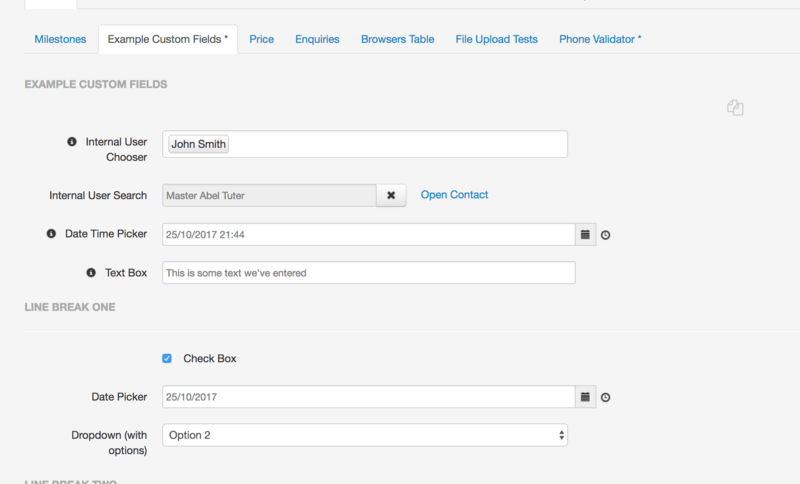 Build configurable templates that can be reused across AgileCase's document, email and SMS functionality. Send your clients a consistent message regardless of the platform. 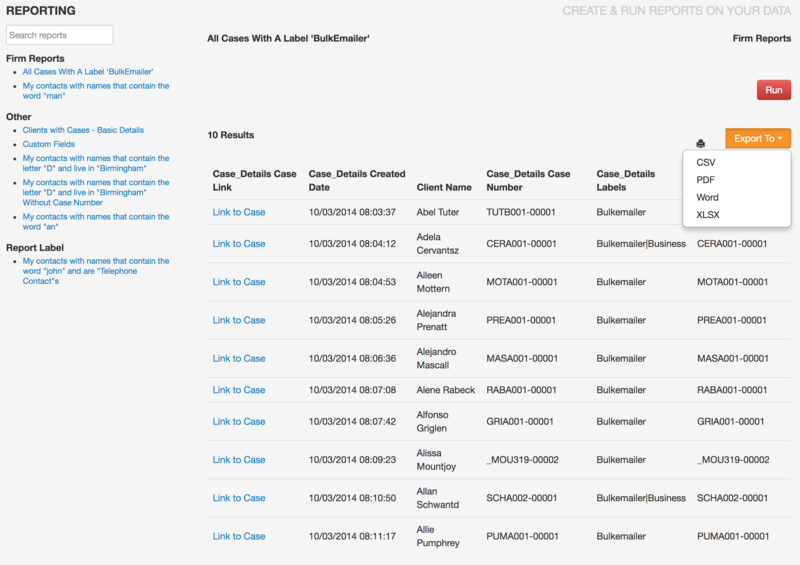 See your whole company case load, in real-time at any time. Create reports with or without real-time criteria. Get results back, view, print or export to Excel. Use reports, emails, letters, SMS's, the AgileCase Portal and API integration to inform your customers and partners. 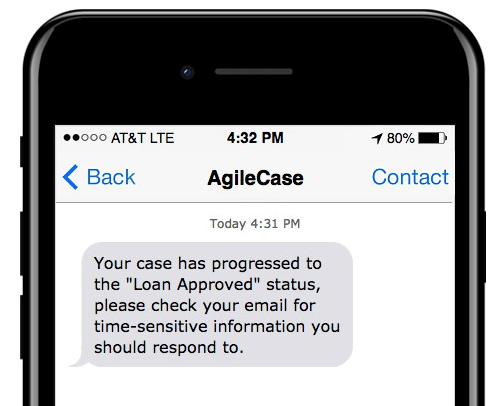 Give real-time feedback, reduce phone calls asking for updates on case progress and increase customer satisfaction. "Our storage costs are down dramatically"
"The whole team has access to the case history"
"The fields on AgileCase match our process"
Our customers include foundations, not for profits, charities, law firms, banks and many more. Our experts will listen to your needs and give you a tailored system demo. Helping Businesses Run Better Processes.